Huge Savings Item! Free Shipping Included! 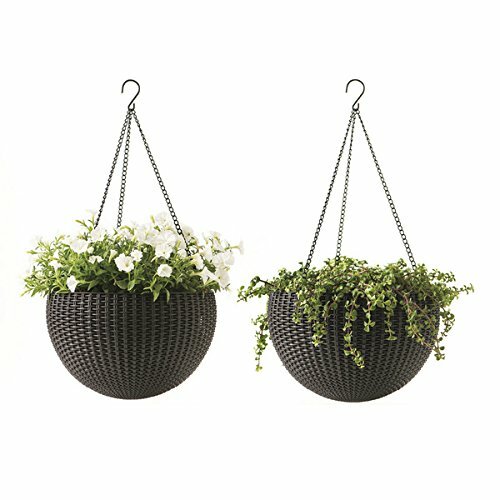 Save 16% on the Keter 221486 Hanging Planter Set, Espresso Brown by Keter at Tulips Orchids. MPN: 221486. Hurry! Limited time offer. Offer valid only while supplies last. You'll love the eye-catching wicker-style design of these attractive planters, and you'll appreciate their exceptional resilience and durability.